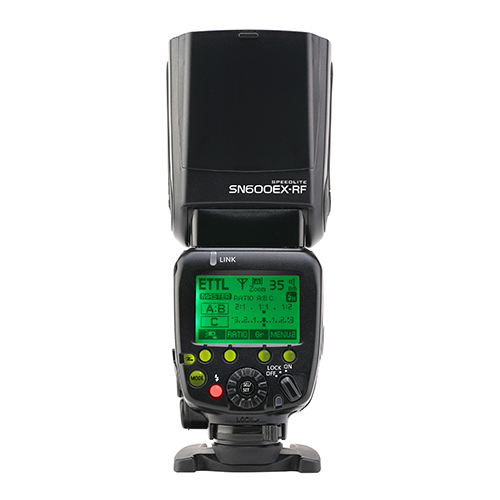 Shenzhen-based Shanny is a Chinese manufacturer only established in 2013, but which has already established a reputation for itself in the photographic lighting market with a range of competitively-priced TTL flashguns and wireless triggers. 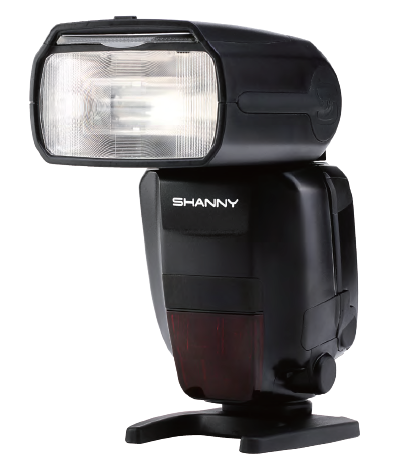 The arrival of an official US distributor means American photographers can enjoy the latest Shanny products with the benefit of a 1-year warranty and after-sales support. 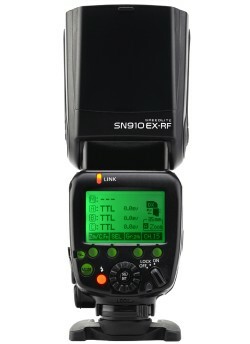 Not every product in Shanny’s catalogue will be carried: the OmegaBrandess offering includes the SN600SC and SN600SN TTL speedlights for Canon and Nikon, the “W-CLS” SN910EX-RF radio-enabled flashgun and SN910-TX transmitter for Nikon, the SN600EX-RF radio-enabled flashgun for Canon and the SN-E3-RF wireless transceivers. Suggested retail prices are as follows. The Maryland-based distributor OmegaBrandess also carries a number of other well-known photography brands including Kodak, Giottos, Linhof, Rosco, Cokin, Pelican and Gary Fong. For more details, visit the OmegaBrandess Shanny product portal.